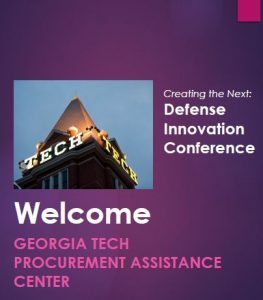 The Georgia Tech Procurement Assistance Center (GTPAC) recently sponsored an event where 200 small innovative tech companies learned about special funding opportunities and programs that are available to small businesses at the Department of Defense (DoD), including the Small Business Innovative Research (SBIR) and Small Business Technology Transfer (STTR) programs. 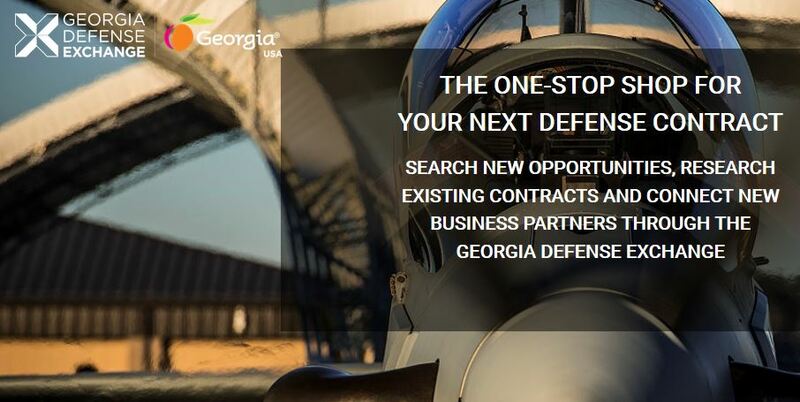 GDX connects Georgia businesses with each other and with DoD contract opportunities. 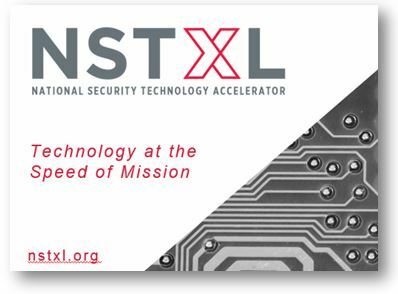 The National Security Technology Accelerator prospects, vets, and develops technology. 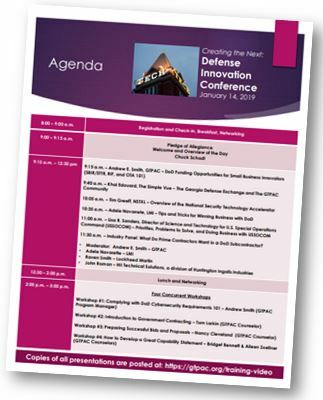 Tim Greeff, the founder, and CEO of the National Security Technology Accelerator (NSTXL), which prospects and develops innovative technology for the Department of Defense, spoke about Other Transaction Authority (OTA) contracts, and how DoD utilizes OTAs to fund research and prototype development. 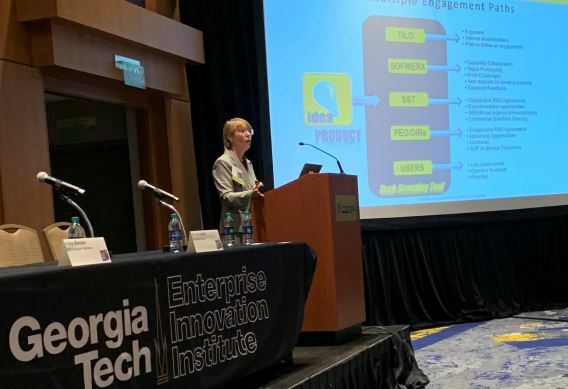 Adele Navarrete, senior corporate counsel for the Logistics Management Institute, a major not-for-profit defense contractor, provided attendees with insights and advice on how to win business with the Department of Defense. Ms. Navarrete later joined an industry panel with Raven Smith, senior regulatory compliance analyst with Lockheed Martin, and John Roman, senior vice president at Huntington Ingalls Industries – Technical Solutions. They discussed the important attributes and qualities defense contractors look for in subcontractors. Panelists, representing defense industry giants, provided attendees with subcontracting insights. Lisa R. Sanders with U.S. Special Operations Command discussed technology problems she’s counting on industry to solve. The keynote address was delivered by Lisa R. Sanders, the director of science and technology for the U.S. Special Operations Command (USSOCOM). As a defense intelligence senior leader, Ms. Sanders is responsible for all research and development funded activities for the U.S. Special Operations Forces at MacDill Air Force Base. Ms. Sanders gave an overview of USSOCOM’s technology and purchasing priorities, and the difficult technology problems Special Operations Forces needs industry to solve. Ms. Sanders also gave an overview of how industry could engage and do business with the USSOCOM. After the keynote speech, attendees were able to network with one another and forge potential business relationships. 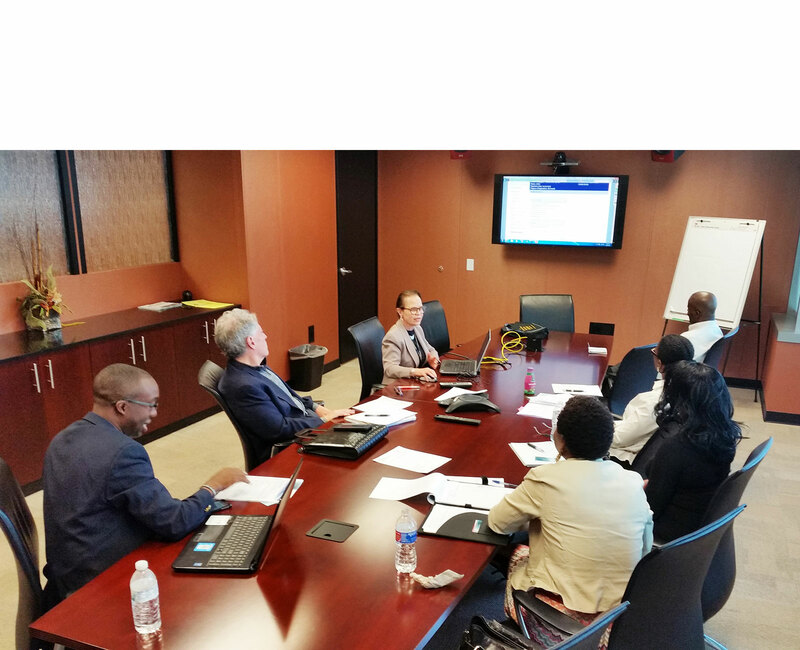 Four concurrent workshops were also held in the afternoon sessions that covered a variety of topics of interest to government contractors, including how to develop successful bids and proposals and how to comply with DoD cybersecurity requirements.